Cottage Living - From beach to burbs shared her pretty decor. 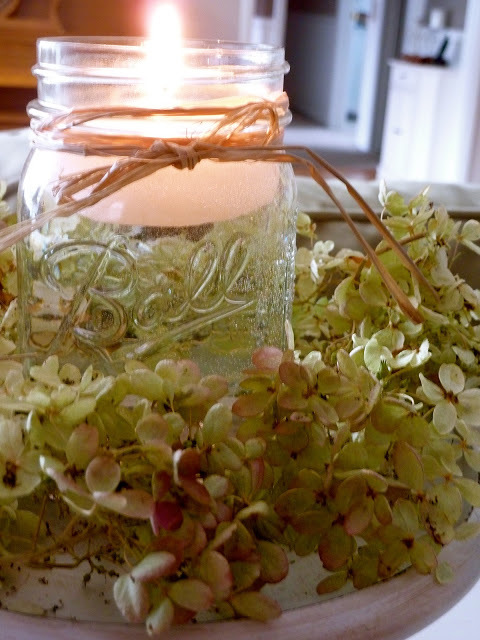 I love to use Jars and the floating candle caught my eye. 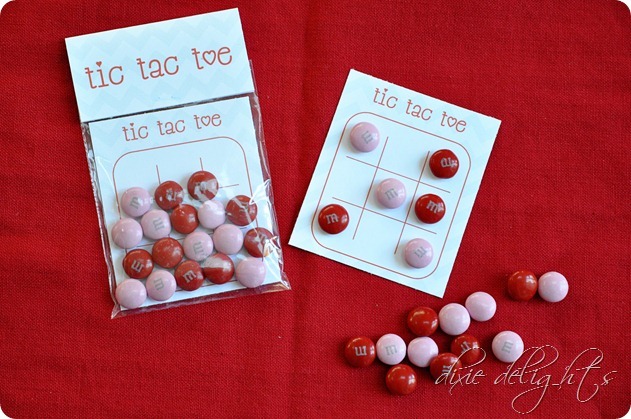 Dixie Delight share this amazing tic tac toe valentine printable. I am so making this next valentine's day. Link anything Home decor, Easter, recipes and French inspired. I keep the link party on so you get more views as we go in the month. Thanks so much for coming by and for the invitation to link up! 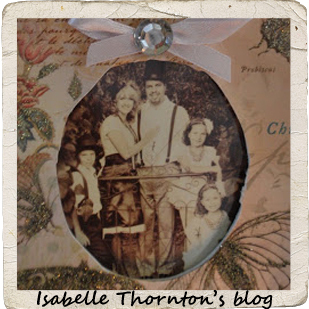 Hi Isabelle, thanks for visiting my blog and for the invitation to join your link party, I did. :) I'm also your newest follower on GFC, Google+ Twitter and Facebook and would LOVE for you to do the same! :) Have a wonderful day. Thanks so much for hosting your party for us all, hope you have a wonderful week with your family. Come see me if you can. 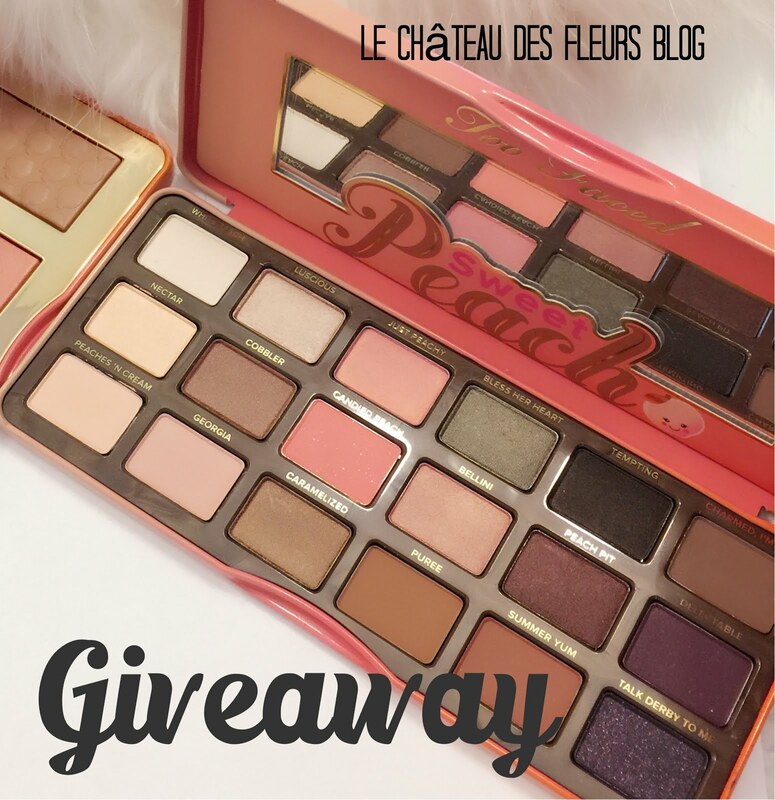 Thanks for visiting my blog and inviting me to your party! Have a great week! I'm so tired I had no energy to write new posts or a new series last week. I'm still enjoying everyone else's link. Great party! Thanks so much for the invite to your fabulous party :) Linked up and following now too.. Hope you have a wonderful day! Thanks for the party and will see you next week. Would love to have you link anything (it's all beautiful) at What to do Weekends. Linda Following you on several platforms. Thanks so much for asking me to join your party. So many new things to check out!